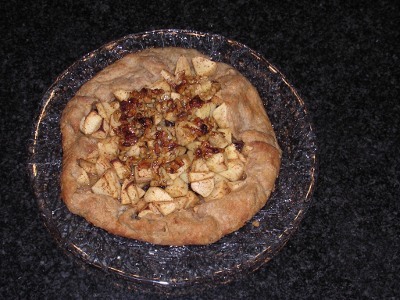 Andrea Milstein's Apple Galette - Hartke Is Online! The idea for this galette originated with Julia Child who uses regular white flour in her dough. After a lot of trial and error and galettes galore at my house, I came up with the following recipe, which produces just the right crust for a rustic tart. This recipe makes enough for one 9-inch galette or two smaller ones. If you grind the spelt yourself, sieve out some of the bran for better dough integrity. To make the dough by hand Put flour, sugar (if using) and salt in a large bowl and mix with a fork. Drop butter pieces into the bowl and toss to coat them with flour. Use a pastry blender or two knives to work the butter into the flour until your mix has the consistency of very small peas. Mix yogurt with ice water and add to the flour-butter mixture. Stir with a fork until evenly distributed. The dough should be moist enough to stick together when pressed. Form into a disk, wrap in plastic and refrigerate. To make the dough in the food processor Put flour, sugar (if using) and salt into the work bowl of a food processor fitted with a metal blade. Pulse to combine. Drop butter pieces into the bowl and pulse 10 to 12 times. Lift the lid and distribute yogurt-water mix evenly over flour. Pulse 4 to 5 times. Remove dough from work bowl and press into disk. Wrap in plastic and refrigerate. Position rack in lower third of oven and preheat the oven to 400° F. Line a baking sheet with parchment paper. Put the dough on lightly floured surface and roll into a 12-inch circle. Roll the dough around your rolling pin and transfer it to the prepared baking sheet. 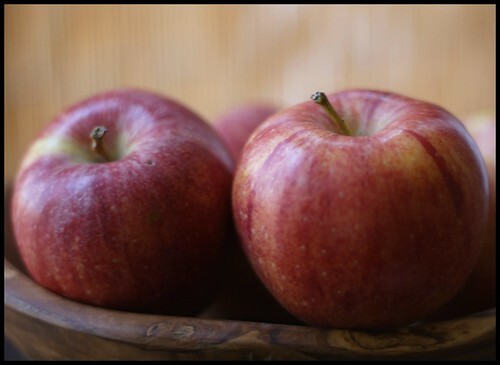 Combine apples with lemon juice, cinnamon and raisins (if using). Mound apples in middle of rolled out dough leaving a 2-inch border. Fold the uncovered border of dough over the filling, allowing the dough to pleat as you lift it up and work your way around the galette. Melt 2TS of butter in a small saucepan and brush the edge of the crust lightly. Bake the galette for 40 minutes. While galette is baking, add maple syrup to the remaining butter and simmer for a few minutes or until it thickens slightly. Add chopped walnuts and stir to combine. Remove galette from oven and spread nut mixture in the center of galette. Let rest for 10 minutes. Now slide galette, which is still on parchment paper onto serving platter. Slip a spatula under the galette and pull out parchment paper. Serve warm or at room temperature with lightly whipped cream if you like. 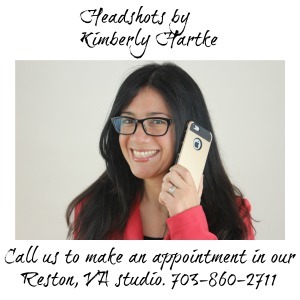 Andrea Milstein is a mom, homemaker and cooking instructor in Oakton, Virginia. She is an active member of the Weston A. Price Foundation and the Northern Virginia Whole Foods Meetup group. Visit her Cooking with an Accent website. Also, it is part of the Real Food Wednesday’s blog carnival, check out other healthy recipes there.